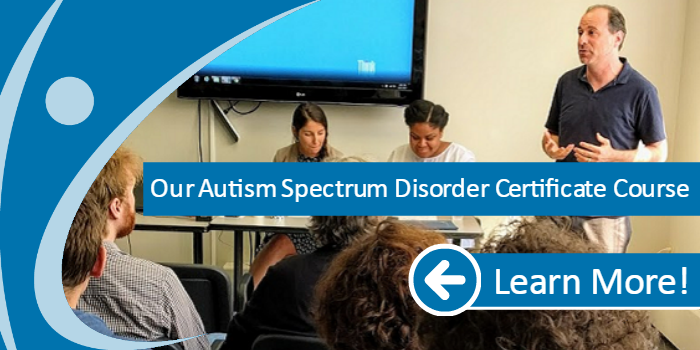 Building Social Competence – How to encourage and develop social skills for children with ASD. 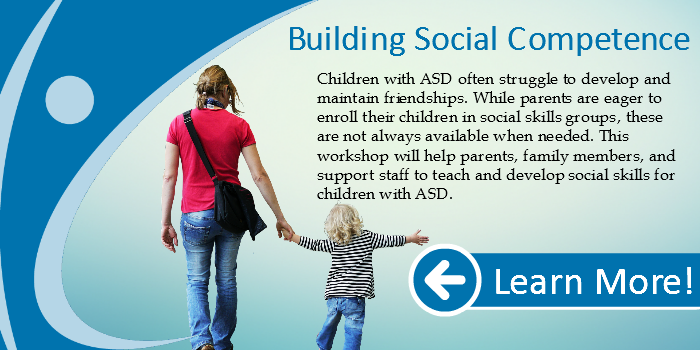 Children with ASD often struggle to develop and maintain friendships. While parents are eager to enroll their children in social skills groups, these are not always available when needed. 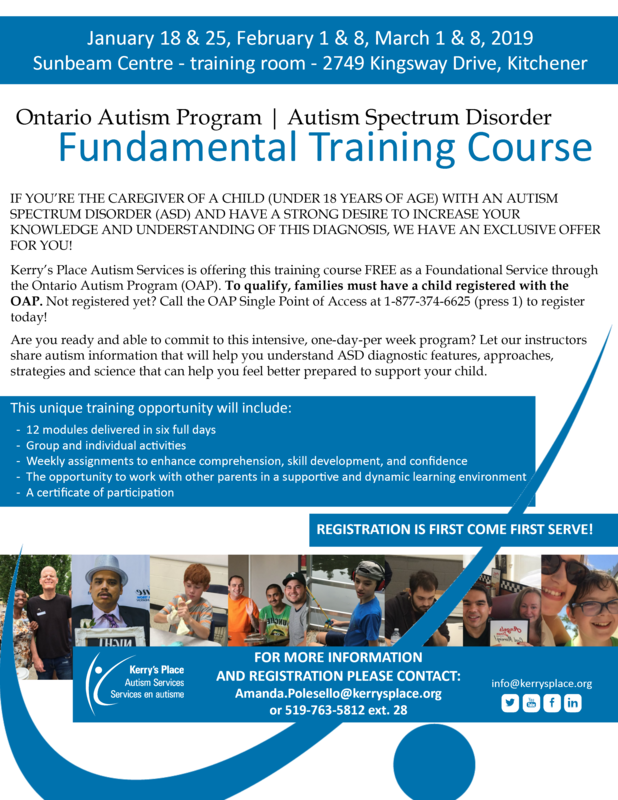 This workshop will help parents, family members, and support staff to teach and develop social skills for children with ASD. 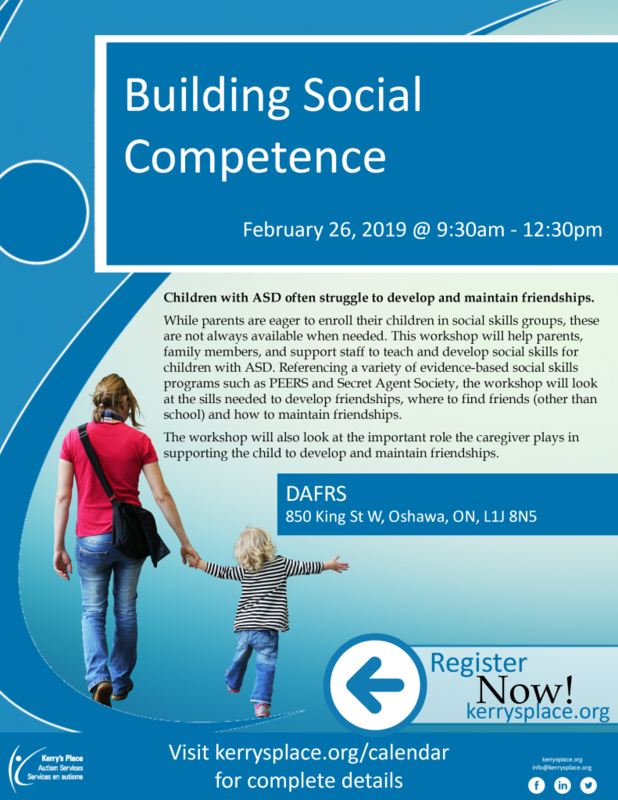 Referencing a variety of evidence-based social skills programs such as PEERS and Secret Agent Society, the workshop will look at the skills needed to develop friendships, where to find friends (other than school) and how to maintain friendships. The workshop will also look at the important role the caregiver plays in supporting the child to develop and maintain friendships.